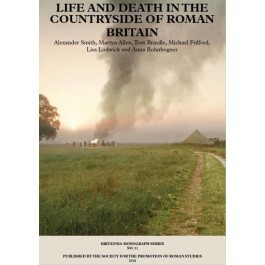 This volume focuses upon the people of rural Roman Britain – how they looked, lived, interacted with the material and spiritual worlds surrounding them, and also how they died, and what their physical remains can tell us. Analyses indicate a geographically and socially diverse society, influenced by pre-existing cultural traditions and varying degrees of social connectivity. Incorporation into the Roman empire certainly brought with it a great deal of social change, though contrary to many previous accounts depicting bucolic scenes of villa-life, it would appear that this change was largely to the detriment of many of those living in the countryside. "The book is intended for the serious student of Roman Britain. To such a reader, it has much to offer."